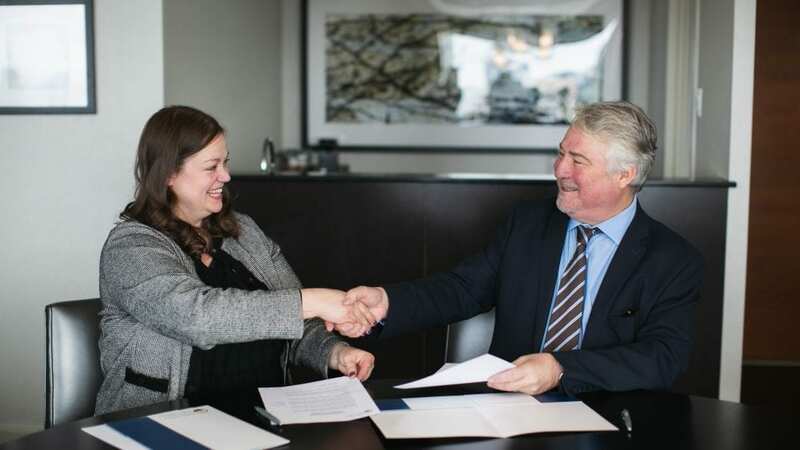 Ottawa, November 20, 2018 – Yesterday, at its annual conference in Ottawa, the Canadian Bureau for International Education (CBIE) renewed its commitment to collaboration with the British Columbia Council for International Education (BCCIE). 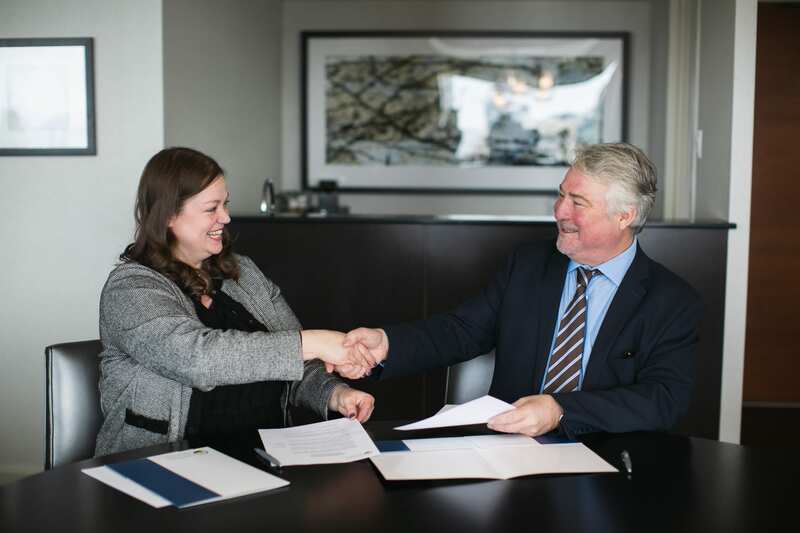 CBIE’s Larissa Bezo was joined for the signing of a Memorandum of Understanding by Randall Martin of BCCIE. Based on a shared commitment to strengthen international education in Canada, CBIE and BCCIE agree to work in collaborative partnership as a platform to share and discuss issues affecting international education with members, government and non-government organizations; and identify and engage in joint activities to promote the value of international education. The BC Council for International Education is a provincial Crown corporation that supports the internationalization efforts of BC’s public and independent K-12 schools, public and private colleges and universities and language schools. It promotes international education in and for BC, to enhance BC’s international reputation for quality education, and to support the international education activities of the provincial government.